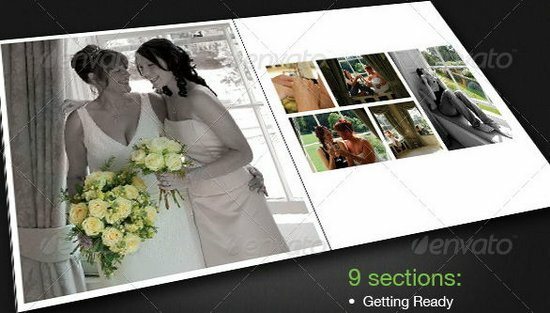 A collection of beautiful wedding photo album templates that you can customize in the graphic editor software. 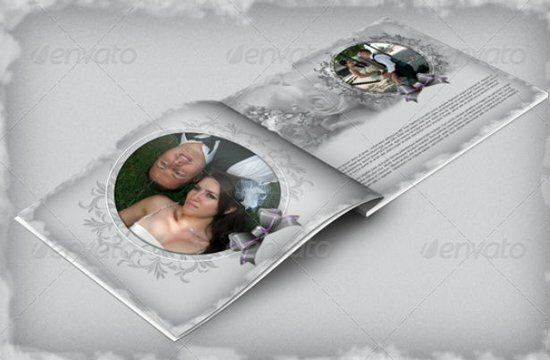 You can add your wedding photographs with elegant frame design and photo effect, add some photo caption and much more. 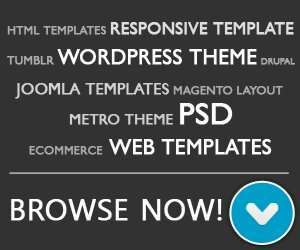 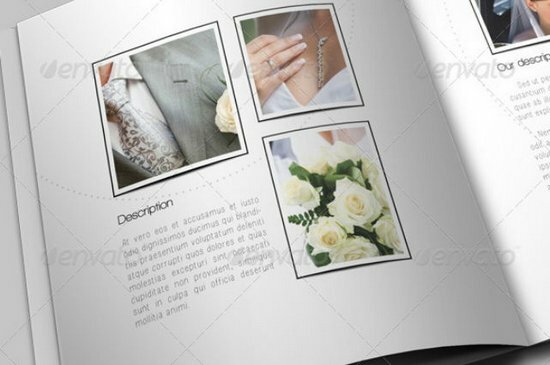 All album templates are fully layered, ready to print with variety of custom page layout design to fit your need. 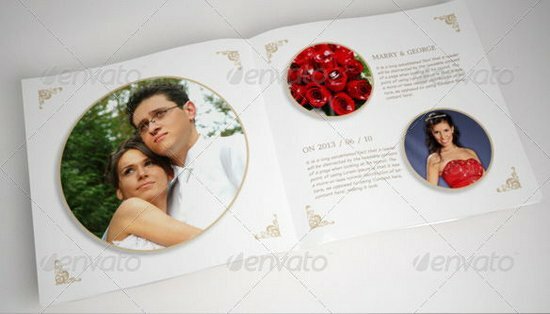 Some of template may not only for wedding photo album, it can be used for other album layout. 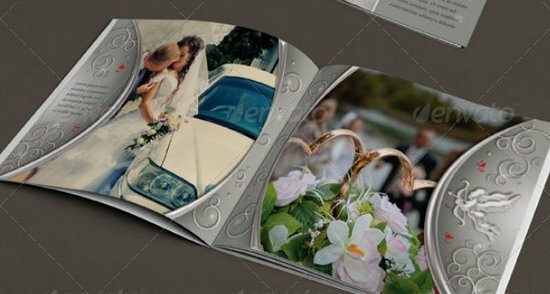 I hope this post useful for you and don’t forget to check out our collection of free wedding invitations template in PSD file format in the previous post.